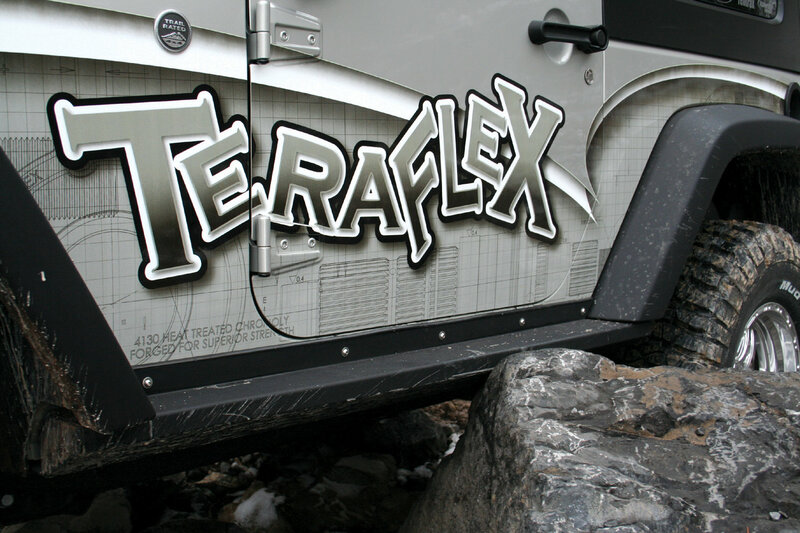 TeraFlex Rock Sliders are constructed from extruded 6063-T5 aluminum, making them extremely strong and light weight at the same time. 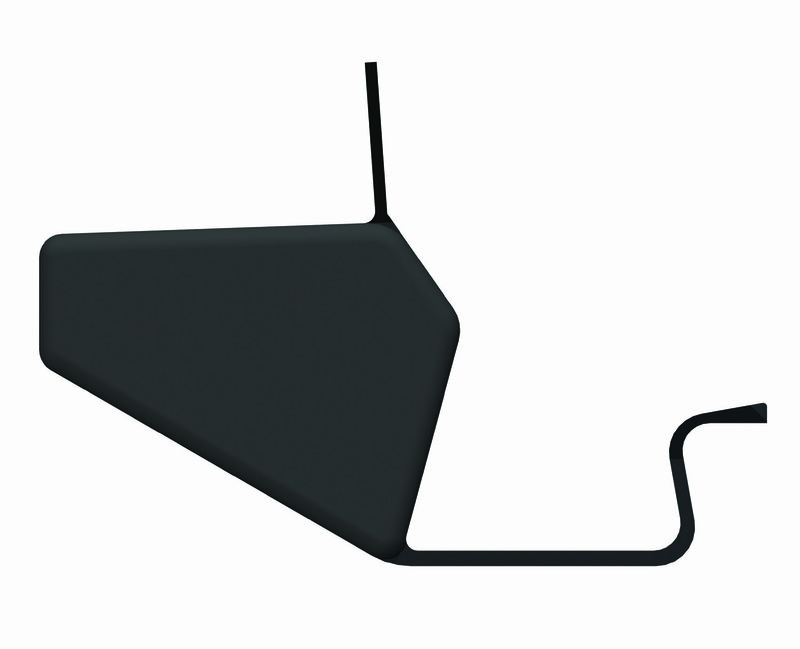 They are over 1/4 in key strength areas to provide structure and strength. They are easy to install with few modifications to your vehicle (some drilling required). Rubber beading is included to prevent any scuffing between the sliders and the body.